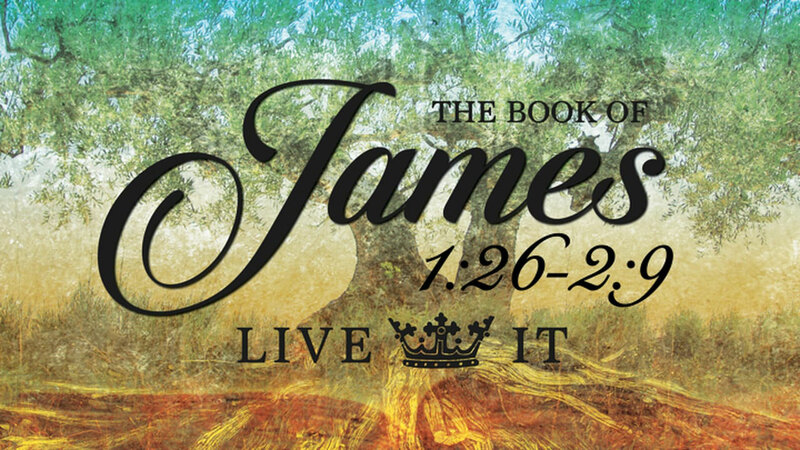 James tells us that the characteristics of pure religion is self control, love for others, and clean living. 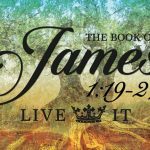 Is there fruit in our lives? Let’s learn it, know it, and live it!